Ojai Healing Movement’s Alignment Classes have helped me to know my specific body and the way to move toward well-being. 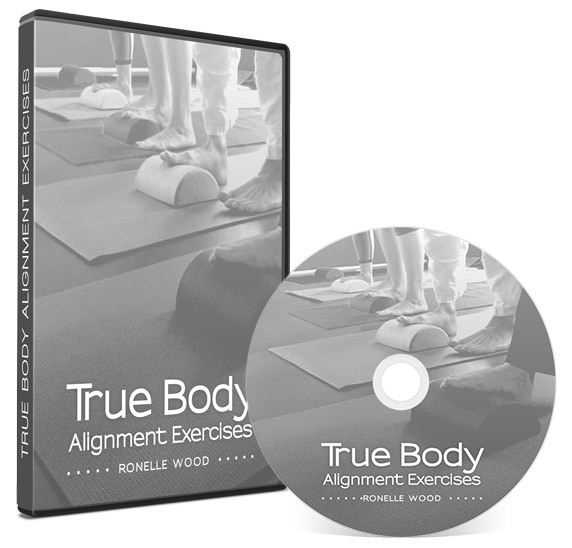 Being aligned allows the mind and body to use its life force most effectively and easily. My skeleton, muscles, fascia, ligaments, tendons, lymph system, blood, organs, every cell, are nurtured when I take this informational experience and apply and use it in my every day life. It takes commitment with focus to restore, relax and refresh our amazing living organism. Did you benefit from your visit? We’d love to hear from you!